It’s the Weekend: Hop to It! One of the most distinguishing features of Montgomery County are its eclectic small towns and vibrant main streets. 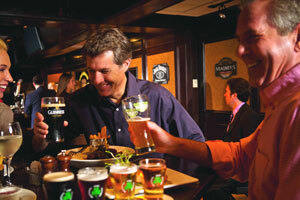 Each one has a local watering hole that is just perfect for sports fans to watch the ongoing March Madness action. All weekend long, the squeak of shoes, the swish of baskets and the roar of fans can be heard at our favorite locations. Weather delayed the Conshohocken St. Patrick&apos;s Day Parade two weeks ago, but the sound of bagpipes and drums can be denied no longer. 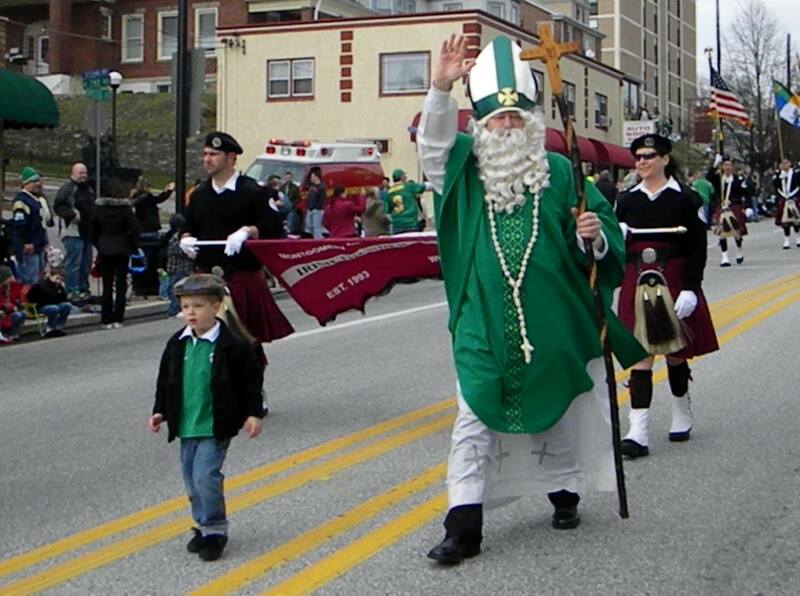 What has been called the "Best Littlest Parade in America" marches forth from 11th Avenue and Fayette Street at 2 p.m. on March 28. The brigades, bands, dancers and dignitaries process to Elm Street (all downhill, fortunately), ending in front of the Washington Fire Company. Along the route, restaurants and pubs will host parties and serve specials. The Victorians&apos; special way of celebrating spring and Easter is the focus of a Pennypacker Mills workshop on March 28. Kids will create cards and decorations with supplies of ribbon, fancy papers, colorful accents and materials of differing textures. Egg dyeing is also part of the program. For a natural approach to Easter decorations, bring the kids to the natural egg dyeing presentation at Norristown Farm Park on March 29. They will try their hands at the Pennsylvania Dutch tradition of using wild berries, bark, grasses and roots to color eggs. The colors that result from using natural elements aren&apos;t always predictable but they are always uniquely beautiful. If all this wears out your little cottontail, rest it in one of our signature hotels, B&Bs or inns. The VFTBC website lists the best that Montgomery County has to offer.